Luke Filipi, Max Stegelvik and Sierra Dey at Trader Joe's giving out clean water in hopes for donations to help give clean water. 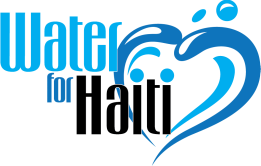 Patrons donate to help our efforts in raising money for Chlorine. 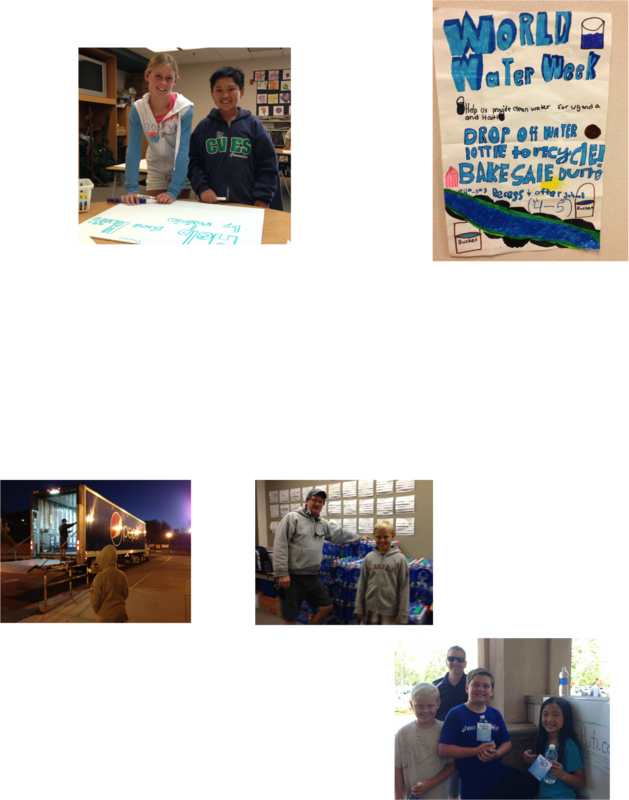 The kids had a multitude of fundraising events during World Water Week.